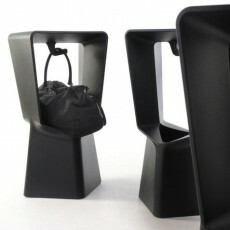 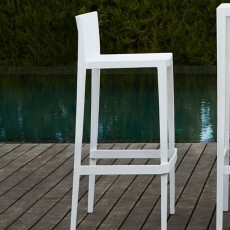 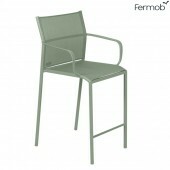 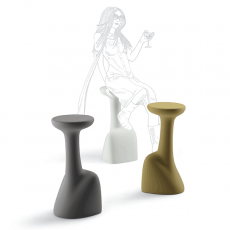 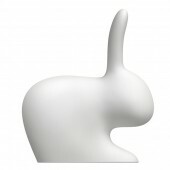 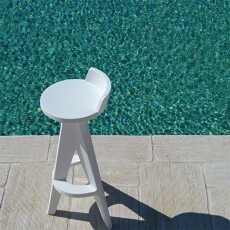 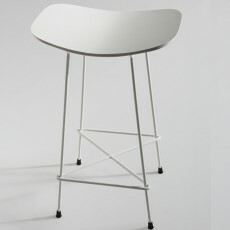 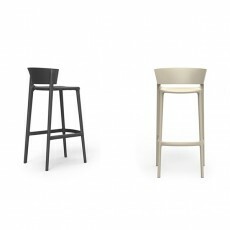 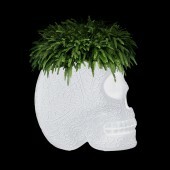 Discover our Stools high topic in which Jardinchic has concocted a wide selection of high chairs Ultra and functional. 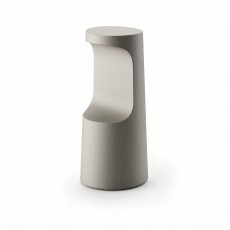 Optimal solution for confined spaces and public places, the outdoor dining height area is more and more popular thanks to its space saving and contemporary. 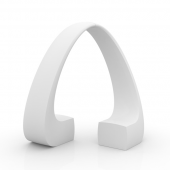 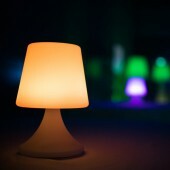 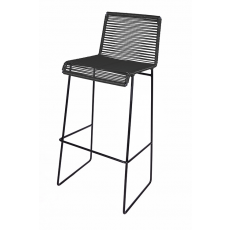 The bar stool just accompany a high table or a garden bar to create a full eat-standing or outdoor bar set. 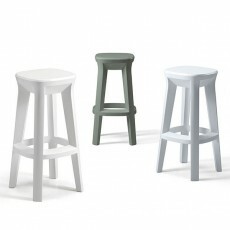 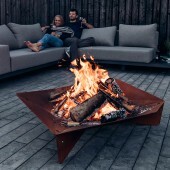 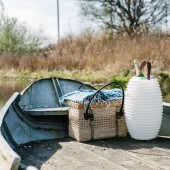 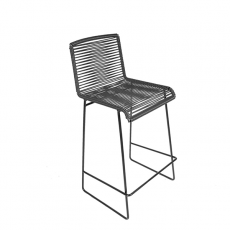 With or without backrest, polyethylene or metal base with round base, the high stool comes in various forms so adapting to any style of decor outdoor and all-purpose. 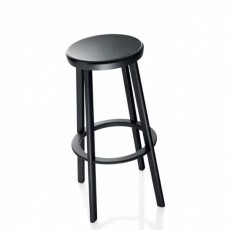 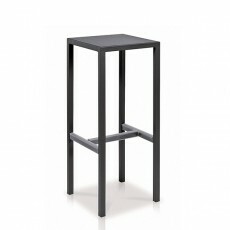 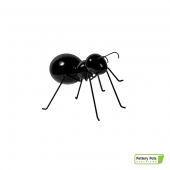 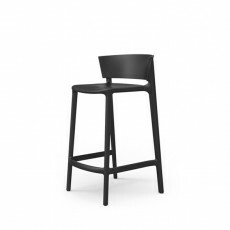 KENNY Bar Stool - Qui est Paul?